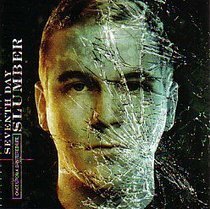 Seventh Day Slumber sing of brokenness and their hope in Christ. Melodic pop-metal with a slightly lighter sound than their debut release. About "Once Upon a Shattered Life"